SEO is more than just technical terms most people don’t understand. It has become the relevance of your content. 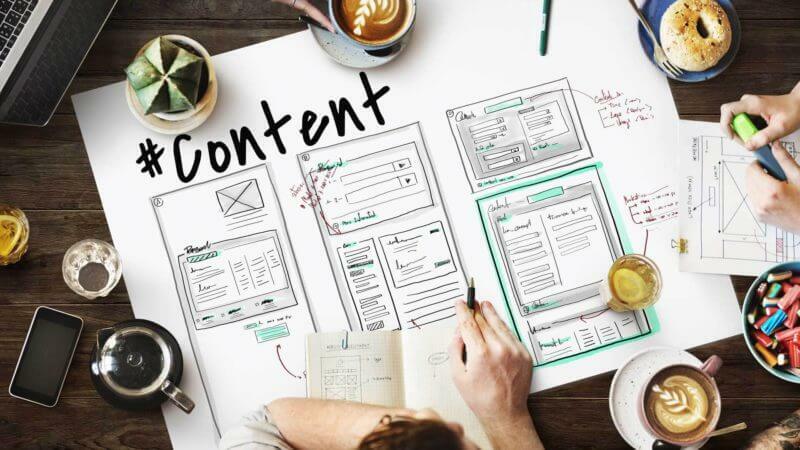 Take a minute to see how you can increase your SEO with a content audit. The content on your site is a big factor of your SEO (search engine optimization.) Making sure the content is relevant to your customers is the first step to a strong strategy. Be sure to review your current content and adjust it accordingly. All new content should be geared toward the solutions you have for your customers.